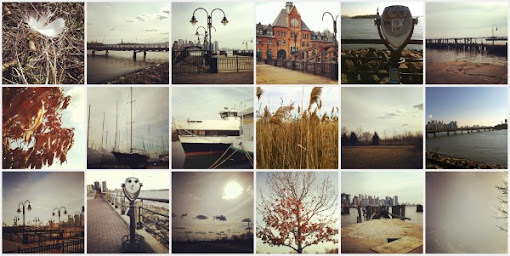 One of my favorite things is to take long walks through Liberty State Park in Jersey City. It's beautiful any time of year, even in stark winter. I often pause along the way to take photographs. Lately, I've been using primarily Instagram. I just don't think it's possible to take a bad picture with this app.